The Soundcloud financial report reflects $44 million in losses, showing signs that the company may be forced to close down. Earlier we reported on how Soundcloud’s important deal with Universal Music Group may put the streaming site in the running. 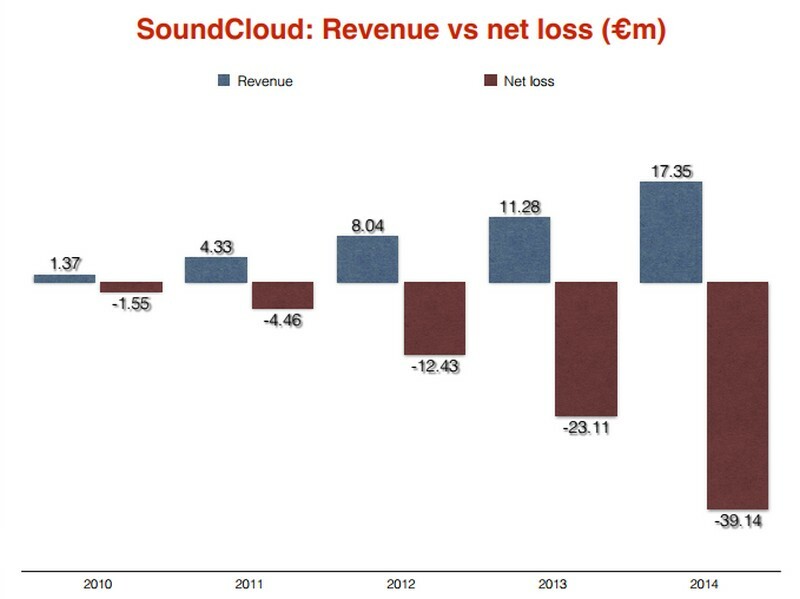 However, the figures that the Soundcloud financial report has presented have things looking rather grim for the company. 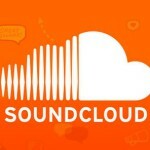 According to Music Business Worldwide, the Soundcloud financial report for 2014 shows that the company’s overheads have increased faster than its profits giving the impression that Soundcloud is in some big trouble. 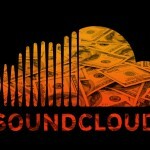 In 2014 Soundcloud managed to bring in $17.35 million and it lost a total of $44.19million. The salaries that they paid out during that time also rose by 42.5%; the average salary of each employee cost the company $90.646 per year, that’s about R 1.43 million. 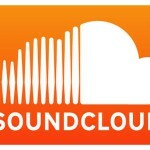 The report also stated that the company had “adequate resources to continue in operational existence for the forseeable future,” and that Soundcloud was counting on “further capital investment” to continue operating for the year of 2015. 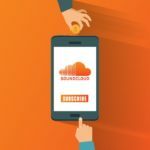 During last year, Soundcloud managed to get in $77 million in investment and they reportedly gave Universal Music Group an equity stake in the licensing deal that they closed. 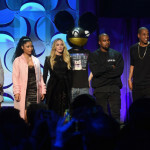 However, if Soundcloud’s subscription service doesn’t see the light then they will be forced to find other ways of bringing in cash in order to continue.